Characters will be added as they appear in the story. Appearance age is, obviously, the age the character appears to be, if they are a vampire. It will also let you know what age they were when they were turned. Usually if the character’s appearance age is 18, more than likely they were born a vampire unless stated otherwise. Age Difference is the actual age difference between Will and said character. Due to the fact that these characters are steadily aging throughout this story, it would be quite confusing to continuously come back to change their actual age on this page. So if you ever want to figure out how old a character is, just figure out Will’s age and do the math. Or you can always feel free to comment asking me. This reference applies to the Meet the Band Page as well. Usually a child born to celebrity parents are expected to enjoy being the center of attention. But Will is anything but your average celebrity child. Will is instead your average young adult who enjoys doing what every other normal person does. Her parents kept her and her brothers out of the lime light as they grew up, but it became harder to do when they started school. None of the perks of being the daughter of celebrities matter to her though, so she works hard for what she wants. One of her biggest goals in life is to follow in her mother’s footsteps by breaking out into the nightlife scene of Bridgeport. She’s a very stubborn and sarcastic young lady, who usually isn’t afraid to say exactly what’s on her mind. And due to this, she always tells the truth, no matter how hurtful it may be. But even with her own blunt sarcasm, there’s a lot she’s still unsure of which causes her to sometimes keep things to herself. And because of her roughness, it took a very long while until she was able to make any real friends. 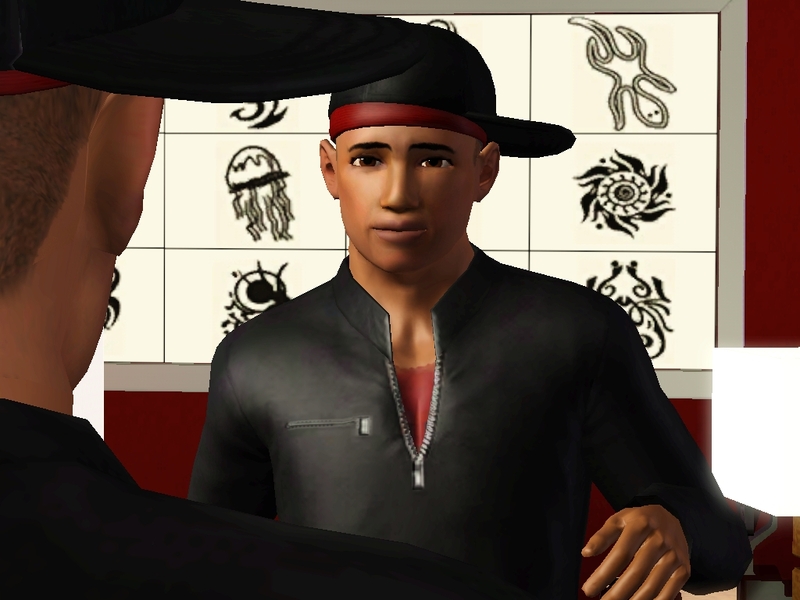 Alexander is Will’s older brother. He is the model child of the family. He’s so good that he’d have any mother trying to convince their daughters to date him. But due to his struggle with his weight, he began constantly trying to prove himself to his mother. No one truly believed he could do it since he couldn’t keep the weight off for more than 3 weeks, except Will. But after undergoing a drastic change in his life plans, he left everyone on the fence with how they stand towards him. 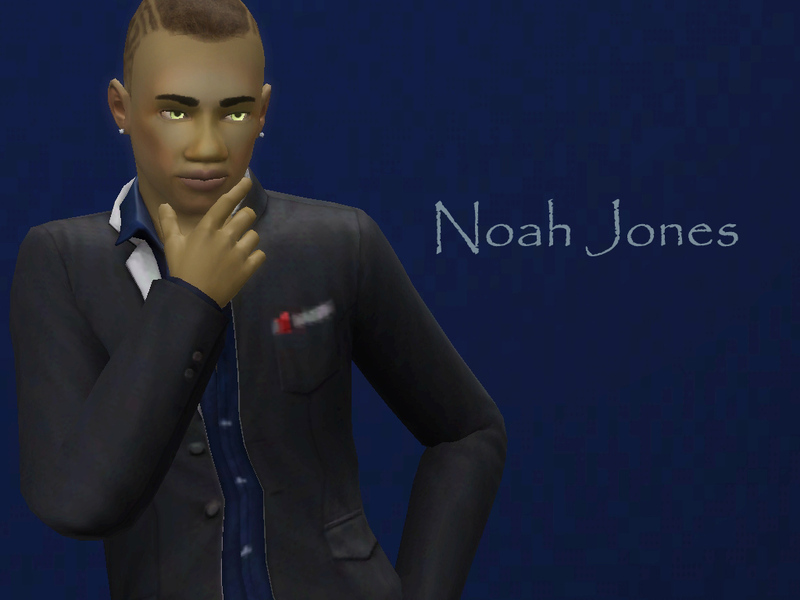 Noah is Will’s younger brother. He is as conceited as a rock star and as cocky as a pro athlete. He feels as if girls should think of it as a privilege to be blessed with his presence. But once he sets his eyes on a girl, he won’t stop until he has her. He may like her some, but he just enjoys the hunt. But even with his egotistical ways, he would do almost anything for his family. He’s also a very outspoken person who never knows when to shut up. But he’s really quiet when he wants to be. Especially when keeping his social life under wraps. And because of it, no one knows how bad he can truly be. 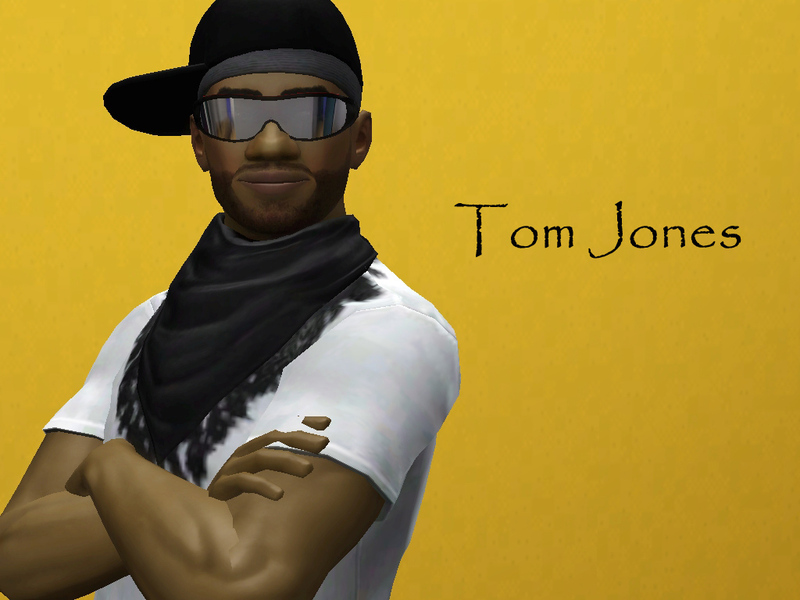 Tom Jones is one of the top rappers out in Bridgeport. He’s been at the top of the charts since he first came out. He met Jesse in a bar while she was trying to find people to join her band. After a few months of casual conversation he finally agreed to join. And as they began seeing each other more due to band practices, they became romantically involved with each other. Not very much is known about his past. Jesse Jones is one of the biggest names in Bridgeport night life to-date. 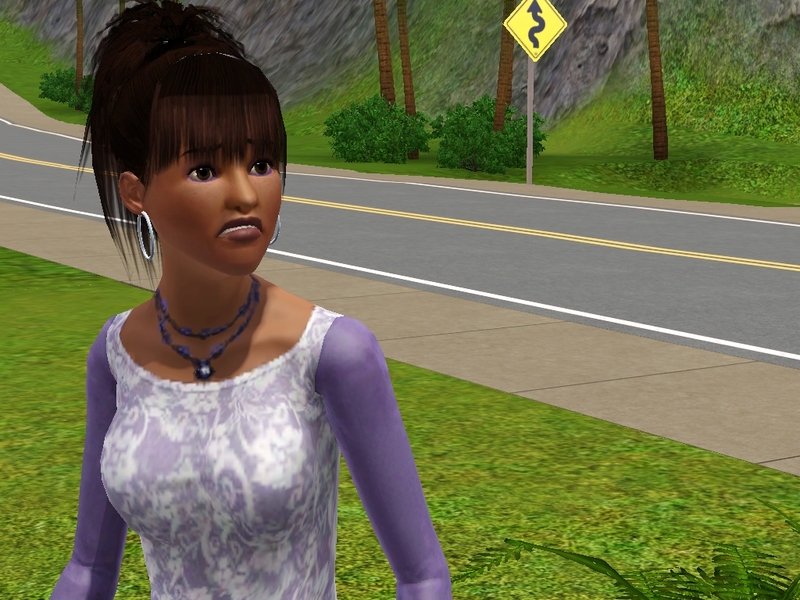 She moved to Bridgeport at the age of 21 with her friend and former roommate, Anastasia. While Anastasia quickly moved up as an actress, Jesse was slowly making a name for herself in the local bars. On her spare time she began bartending to earn extra cash. After about a year of searching for band mates, she finally formed the band Ghosttown Rejects. And as romance began to blossom with one of her band mates, Ana began getting ready for her wedding with a big time actor named Matthew Hamming. But a few days before the wedding, Jesse’s friend, Lola Belle, went into a frenzy. Out of dehydration, she bit Jesse, turning her into a vampire, and then died leaving from the ray of the sun. After Jesse’s transformation, she convinced Tom to let her turn him as well and later got married. After starting her family, she continues to influence night life. But her biggest fear is that her children won’t carry on her legacy. Bell was Will’s good friend in High School. They’ve gone through everything together. Or more like Will’s been there for her through thick and thin. From every argument they’ve overheard from their parents, to every crush and broken heart. Will has always been there. And because of that, Belisama was always over at Will’s house. But their friendship slowly began to fade when she began seeing Will’s older brother, Alex. And after her mother passed away, their friendship was almost nonexistent. 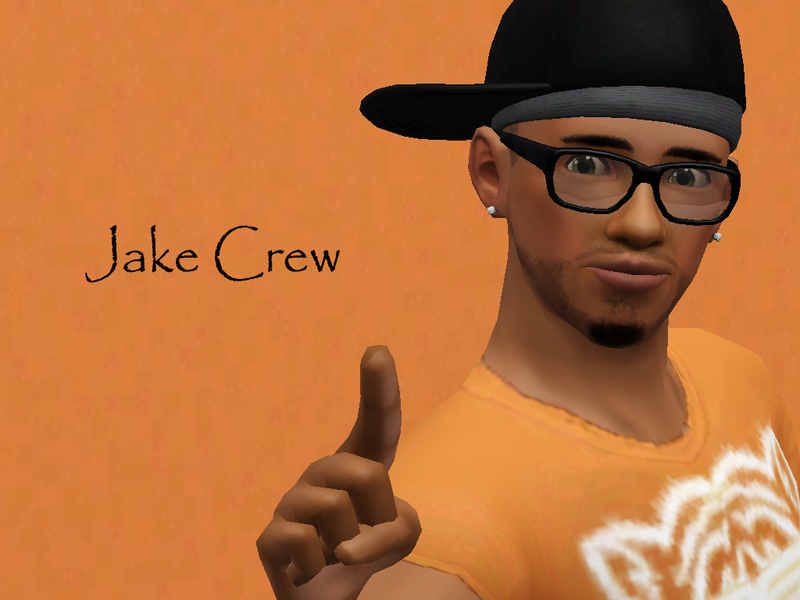 Jake moved to Bridgeport during his Sophomore year of High School. He moved there with his mother and sister to escape their troubled past with their dad. But after the things he’s gone through, he still can’t let the feelings go. Even though he’s the youngest, he still feels the responsibility to protect the two most important girls in his life from everything. Over the years, Will has helped keep his mind off his past and try to focus on the present. But, the only way he can ever truly focus, is to confront his past and his fears. Tracy Crew is Jake’s older sister. Although she is the older, Jake still feels the need to protect her, which fuels her desire to prove to him that she doesn’t need his protection. But sometimes, she doesn’t put enough thought into her decisions. And because of her lack of thought, she’s the one that gets used and hurt in the long run. Natasha Parker is Alex’s long time girlfriend. She lost her parents in a car accident when she was 8 years old and has been living with her Grandmother ever since. She graduated from college top of her class and has been seeing Alex ever since. She’s known as the shy, sweet girl in the neighborhood who is always being respectful. But she has yet to develop any sort of relationship with the Jones family, causing Will to develop a strong dislike towards her. But sometimes, even the shy ones can have a slight bad side. Natalie Langston was born a vampire to a very wealthy vampire couple named the Langstons. Her parents work in the finance district in the city and her money comes from generations of stockholders and businessmen. Unlike her parents, she has no interest in going into business. She went to Bridgeport University and was in Will’s graduating class. They met while she played her piano outside of the cafeteria on campus during their senior year. Her skill on the piano is amazing and her voice is sweet and magical. When she speaks you can hear a hint of a London accent from the many trips she took with her family when she was younger. She doesn’t visit anymore though from the fact that her parents completely disapprove of her eccentric ways. But even with her troubles with her parents she still manages to be a cheery, bubbly, and sometimes over excited person. Although she has an uncanny skill for music, her main love is inventing and sculpting which she is always thinking of new ideas for. She also is Will’s number fan and supporter and is a huge lover of all things feline. Meagan Johnson is the brain power behind any and everything. She is the smartest and wittiest of all of Will’s friends. She has a gift with words and could sell a rock off the street as the highest priced stone on the market. One of her main goals in life is to become a CEO of a Mega- Corporation which is how she met Will. They met in a business class at the end of their Junior year in college. They didn’t become good friends until the beginning of senior years and has ever sense been almost inseparable. She’s very outspoken and won’t hold back on the truth and how she feels. Though sometimes that can cause her to be somewhat of a joy kill. She’d rather keep her nose in a book than go out partying, though many would say it’s because she doesn’t want to reveal her wild side. 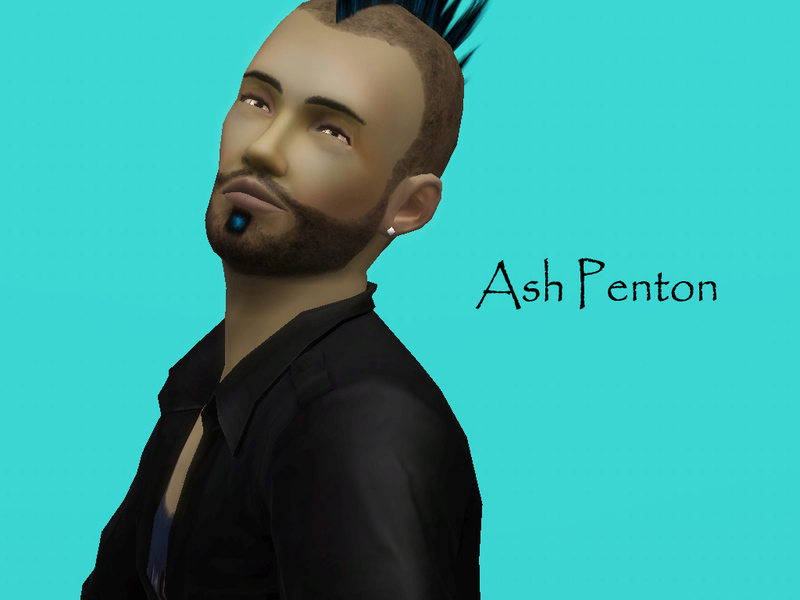 Ash Penton is a very chill type of guy. He likes to have fun but doesn’t get crazy. He’d much rather sit and watch the action happen around him. His whole demeanor is one of good company, even if he is a bit of a flirt. He is the boyfriend of Trixi Laker, the drummer for Will’s band. Before being turned, he lived a life full of drugs and booze. It wasn’t until a few years after that he decided to quit. While out at a bar one night looking for some form of entertainment, he ran into Trixi. They talked a bit and became fast friends. He helped her quit her many addictions and soon found himself falling for her. They started dating a year after they met and have been inseparable ever since. Alicia Young is Patricia Maxi’s longtime best friend and roommate. She’s a fashionable girl that dreams of making it big on the big screen. Before she gets to know you she can be a bit reserved, but once she’s comfortable, she has the potential to be the life of any party. She’s the girl every woman would want as their friend. Her sweetness can be contagious, but her bite can leave you speechless. Her vocabulary is one of the best, next to Meagan, due to the dozens of books she’s delved into since childhood. 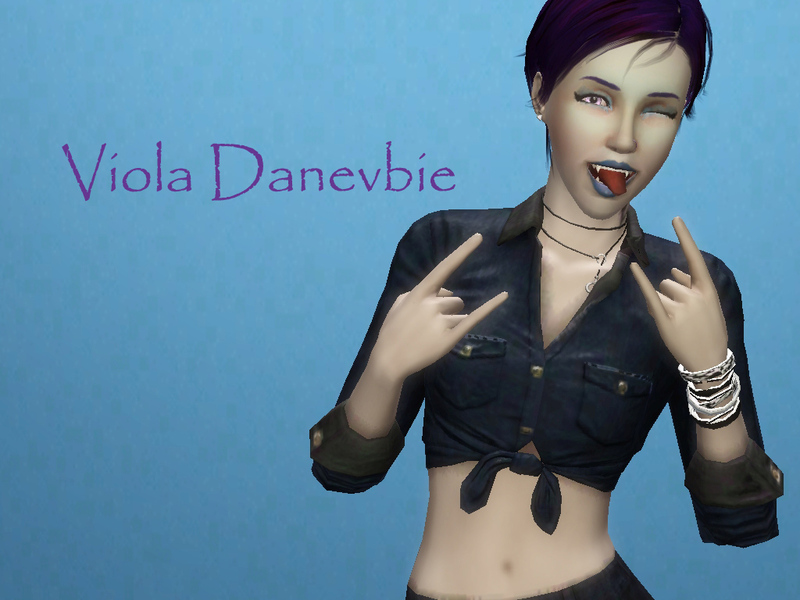 Vi was born in Sunset Valley to the Danevbie family. After attending Bridgeport University with a major in Business, she was offered a job at Doo Peas Corp. back in the Valley. As she was successfully managing a life in a corporation, she was sent on a business trip to the city. On her last day there, she was bitten by a vampire while leaving a bar to go back to her hotel. And due to the unspoken discrimination towards vampires in the Valley, she was fired from her job and was dumped by her boyfriend the second he saw her. Although her family insisted on supporting her, she decided to start a life of her own in the city. Through all the events, she has still kept her bubbly and caring personality, which her roommate, Natalie, helps to keep going. I love your characters. They are so deep, I love how everyone has a very unique personality, and it sets Will’s story up for awesome good times and some bad ones. 🙂 I love catching up to all of them in Will’s life through a silver camera! You just made me feel so good. I’ve been trying to make sure every character in the story has their own personality and issues that make them who they are. So it’s great to hear that I’m doing it right. lol. Glad you like it, and the fan art page sounds fun ^-^ omg the hat.. Even that simple position of it took me forever.. I still don’t like the hat but owell I’m not going to change it haha. Would you like me to try and sketch the others too? I’m still practicing that type of style, trying to get out of the very anime looking ones since it’s all i used to draw.